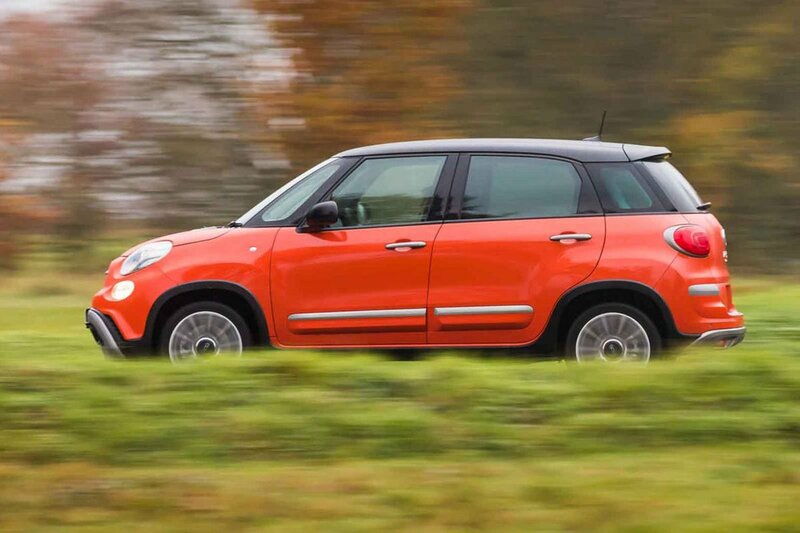 Fiat 500L Running Costs, MPG, Economy, Reliability, Safety | What Car? None of the engines will cost you a fortune to run, but the turbocharged 1.4 will get through the most fuel. Company car drivers will want to go for the 1.3 diesel for its low CO2 emissions, and this model is likely to use the least fuel on longer motorway journeys, too. The two-cylinder Twinair engine might promise much in terms of low running costs, but in the real world it struggles to meet the figures, because it has to be worked so hard to make decent progress. The 500L is priced to compete with the Vauxhall Crossland X and undercuts cars such as the Mini Countryman by quite some margin. Entry-level Pop Star cars come packed with an impressive amount of kit. 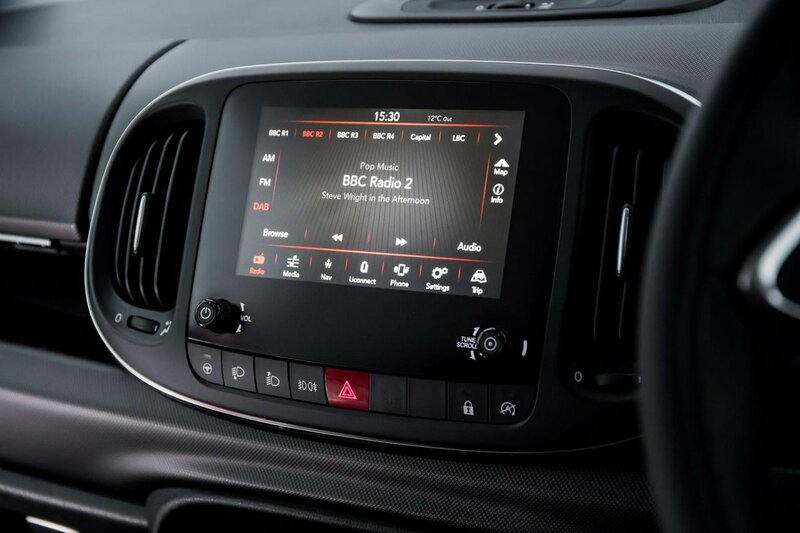 Day time running lights, climate control, cruise control, a multifunction steering wheel, power-adjustable heated side mirrors, and a 3.5in colour TFT display with Bluetooth and voice control all come as standard. However, if you want luxuries like the impressive Uconnect HD Live 7in touchscreen, dual zone climate control, height adjustable drivers seat, cruise control, a configurable boot and front and rear power windows, then you’ll need to step up to the more plush Lounge trim. Our only reservation when it comes to picking this top trim level is that it comes with a standard fit 1.5 square metre glass sunroof that severely restricts headroom in the rear. There’s also a more rugged trim, called Trekking Cross. This comes with 17in alloy wheels, raised suspension, a ‘Mode Selector’ which gives you access to hill-descent control, some extra body cladding and automatic lights and wipers. The 500L gets a three-year, unlimited-mileage warranty as standard, which is average for the class. Fiat, though, finished below average for customer satisfaction and mid-table in our latest reliability survey. The previous generation 500L was awarded the full five stars in Euro NCAP crash tests, and thanks to the addition of new safety features such as automatic emergency breaking, we expect the new car to fare just as well. It comes with six airbags to keep you from harm in a crash, and various electronic aids are on hand to prevent an accident in the first place. These include stability control and tyre pressure monitoring. City braking is a relatively cheap option. 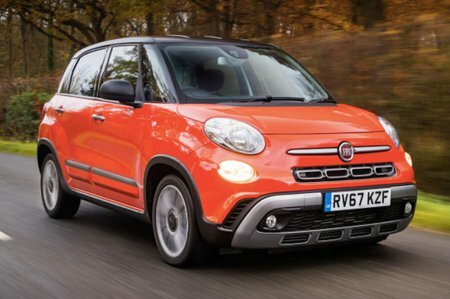 Security firm Thatcham has yet to run its security tests on the 500L.